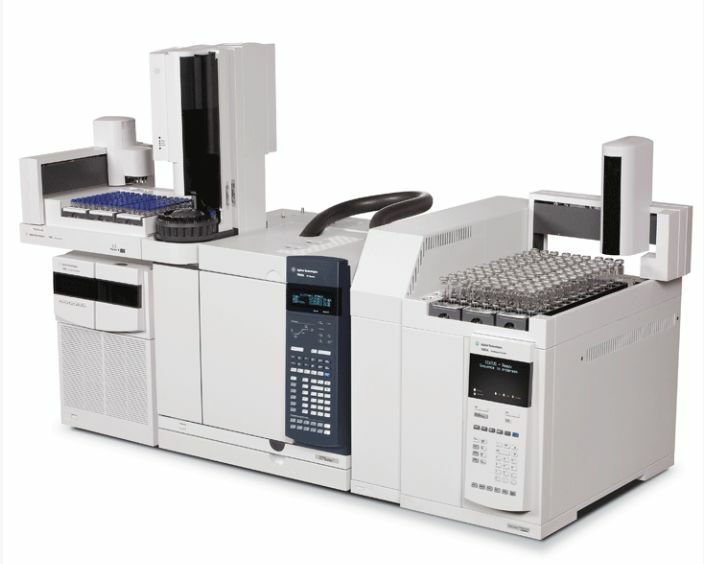 The 7697A Headspace Sampler is the newest headspace technology in Gas Chromatography. Based on the architecture of the market leading 7890A GC and 7693A ALS line of products, this sampler has been designed to exceed the expectations of the most demanding laboratories. The presence of Electronic Pneumatic Control in the 7697A ensures that your GC systems provide the best chromatographic performance – and the best results – available on the market. • 111-vial capacity accommodates high-volume sequences, and includes three priority positions that allow you to run urgent samples at any time. • 12-vial capacity accommodates the need for lower throughput and can be upgraded to the 111-Vial 7697A if needs change. Infinite throughput enabled by three 36-vial racks that can be exchanged while the Headspace Sampler is operating. Agilent’s fully automatic vial leak test checks each vial during pressurization – without time-consuming calibration. So you can be confident that every sample is properly capped. The 7697A Headspace Sampler is designed to conserve electricity, gas, and other valuable resources without sacrificing productivity. Compatibility with hydrogen carrier gas lowers operating costs and decreases your analysis time. The 7697A Headspace Sampler provides sampling flexibility by supporting 10 mL, 20 mL, or 22 mL vials of virtually any style.